This blog will give you an overview of SAP Customer Engagement Intelligence (SAP CEI) and how it can be implemented in an “easy integration” and incremental approach. Although it might be a big step, SAP CEI can be implemented in three simple steps, with low risk and at a low TCO. “Technology is changing the game, and customers are changing the rules. Yet these are more than just trends – we are witnessing a profound paradigm shift in how companies engage with customers. Today’s customers are digitally connected, socially networked, and always on, and with technologies like smartphones, social networks, and mobile apps, they are more empowered than ever” as stated by Volker Hildebrand, SAP’s Global Vice President, Customer Engagement Solutions. Simultaneously, on the business side, we are seeing dramatic cloud, mobile, and in-memory innovations. By combining these technologies, companies can now engage with customers one on one, anywhere and anytime – whether they have only a few customers or millions. Because all these trends, needs and innovations are real, we see a clear movement from market hype to real implementations. Now you ask yourself, does my business need SAP Customer Engagement Intelligence? For the answer to this question, we need to look at your Business challenges. Do you need to adapt to the perceptions of the changing customer and the ability to capture that knowledge and react quickly? Do you need to filter out relevant insight from all the information noise to drive revenue? Do you need to understanding your customer profile to increase customer wallet share? Do you need to reduce your data latency, because of the high-volume data? 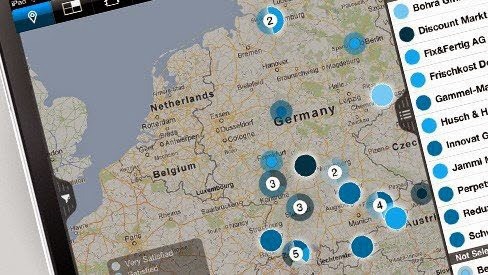 Does your business need real-time information? Both business and technical challenges can be met by Customer Engagement Intelligence powered by SAP HANA. SAP CEI on HANA is a High Performance Application. SAP CEI runs as a High Performance Application (HPA) on an SAP HANA environment. This SAP HANA environment is the enabler for speed, flexibility and scalability which a business needs today. 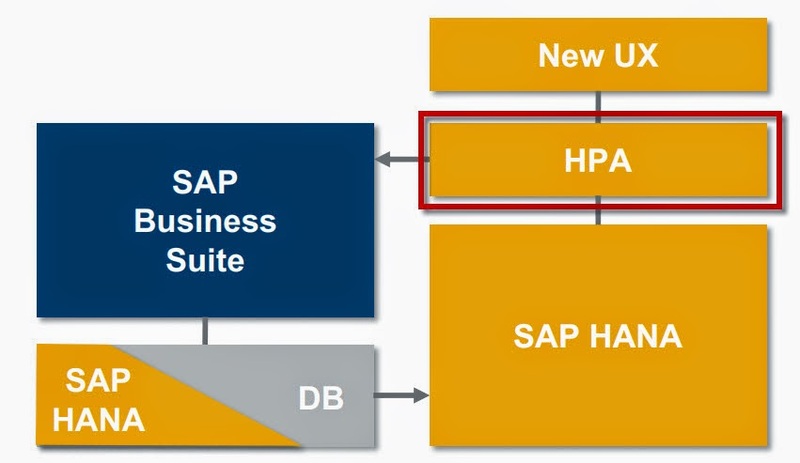 An HPA can be integrated into an SAP Business Suite (SAP ERP, SAP CRM, SAP CRM On Demand) or on non SAP systems, combining transactional and analytical information into one system. This will give you a high performance in-memory computing engine with powerful data calculation. Enabling real-time analysis, transforming this into actions for your sales organization. All of this is implemented with a new User Experience, with an intuitive and collaborative social interface. SAP HANA Customer Engagement Intelligence HPA can be deployed as a Rapid-Deployment Solution (RDS). This RDS package consists of preconfigured software and implementation services to get you up and running in a matter of weeks, with a defined scope and predictable cost. Which RDS packages you need depends on which solution you want to have of SAP CEI. SAP Customer Engagement Intelligence contains the following solutions that can be separately purchased. populations, including predictive. Provides end-to-end integration into marketing and sales processes. strategically and for marketing on customer segments. Allows you to analyze and nurture your large data contacts, for example, what they’re saying to you, to each other, and all the different interaction channels. Enables you to take action and reach out with true 360 contact intelligence. 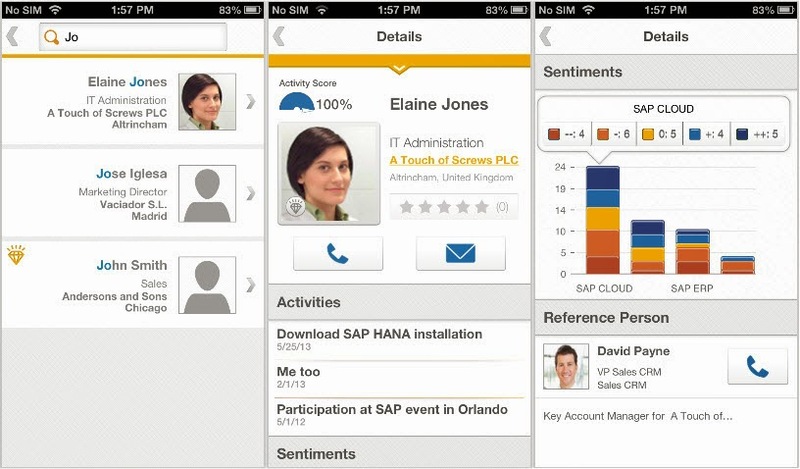 With the SAP Social Contact Intelligence mobile app for iPhone, you can explore information about your business contacts in preparation for, or during customer-facing activities anywhere and anytime. This app accesses the SAP Social Contact Intelligence solution within SAP Customer Engagement Intelligence and allows people in sales and service-related roles to access data on their contacts. With the SAP Account Intelligence mobile app for iPad, you can quickly get an overview of all your customers based on actual data anywhere and anytime. This app accesses SAP Customer Engagement Intelligence, powered by SAP HANA, and allows account executives to display various KPIs of a customer with the option of identifying and creating clusters of customers with similar characteristics and KPI behavior. With the power of SAP HANA all KPIs are calculated in real time, based on the operative data from your source system such as SAP ERP or SAP CRM. For organizations who are used to traditional analytics tools, integrating a new big data solution might seem like too much too soon. The good news is that these organizations don’t necessarily need to do a full big data integration right away. There is an “easy integration” and step-by-step approach, which might be more suited for our company. The following picture describes three steps how SAP Customer Engagement Intelligence can be implemented on premise or into a the SAP HANA Enterprise Cloud. There are different deployments and intergration scenario’s which will vary depending on each customer. In this blog I describe the steps which everyone easily can understand. This intergration scenario is likely commonly used for future implementations. First, the customer needs real time insights into his customer base. Test SAP CEI in the cloud via the free available trial version to evaluate its capabilities. Next, the customer wants to have a POC in the cloud, use SAP CEI in the cloud with his own business data (on-premise) and his own use cases without initial investment. The Customer decides for the fastest way to go productive with using SAP CEI productively in the cloud. This is the quickest way to implement SAP CEI, because you can benefit from the advantages of RDS. It is a very low-risk point of entry for in-memory computing. Flexible Cloud subscription with zero infrastructure investment. 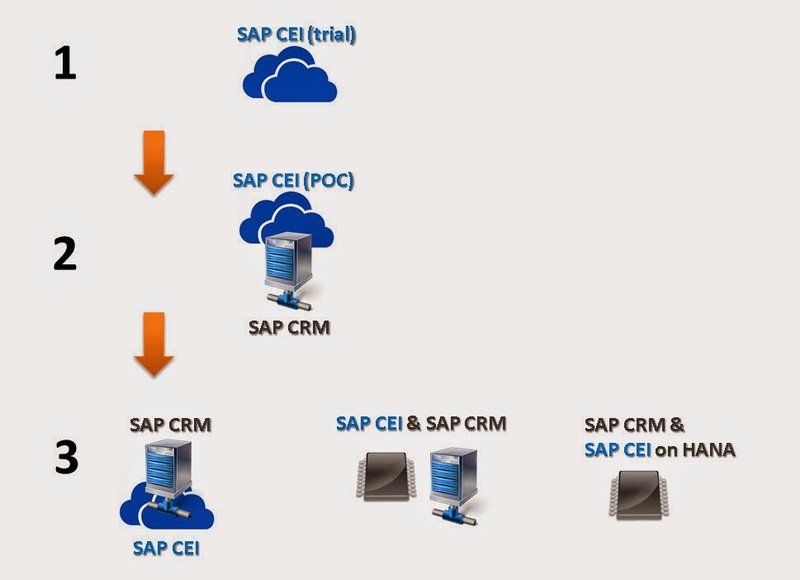 If the Customer decides for the side-by side solution: Using SAP CEI & SAP CRM productively on premise. This deployment has is no need to migrate SAP ERP or SAP CRM to HANA first. This will give you time to adapt your organisation this enabler of possibilities. The ultimate deployment would be full use of the power of SAP HANA productively: Deploying SAP CEI plus upgrading to SAP CRM on HANA. Both applications on the same HANA database. This deployment Easy future landscape extension to deploying further SAP HANA-based applications on same SAP HANA system. How to migrate? See my previous blog. There are various deployment scenario’s and possibilities to deploy and intergrate SAP CEI into you current Landscape. You can choose your deployment which fits best for your business. If you need advice or assistance with the implemention of SAP CEI, Acorel is pleased to be your sparring or implementation partner.